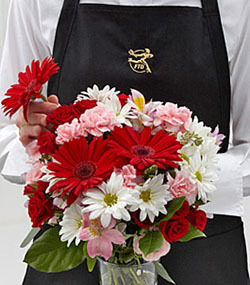 Janousek Florist Omaha oldest local florist in Omaha, Nebraska. 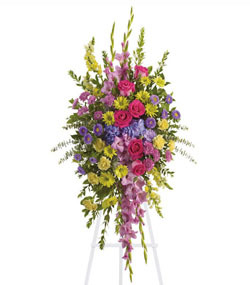 Our doors opened in 1913 and we are located at 4901 Charles St. Omaha, NE 68132. 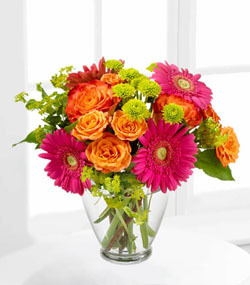 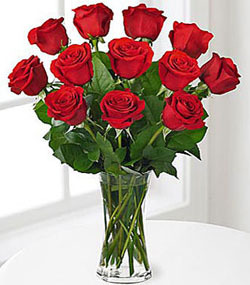 We specialize in providing same-day flower delivery in Omaha and the nearby communities. 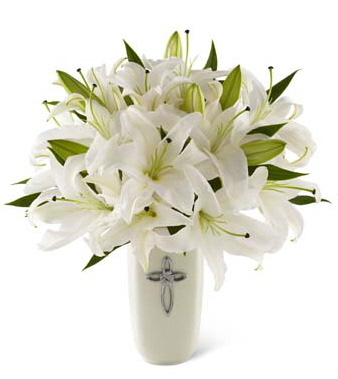 Please browse our gorgeous flower arrangements, funeral flowers, best sellers and wedding flowers. 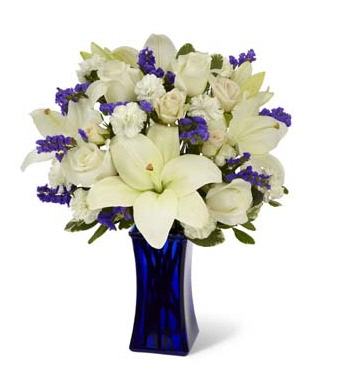 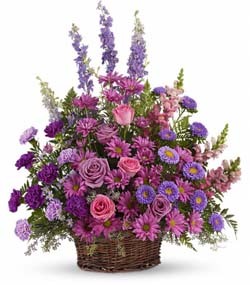 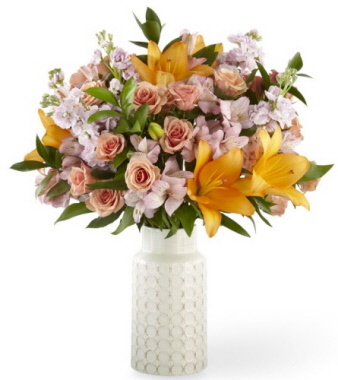 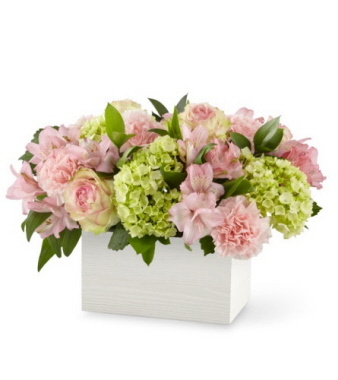 We offer a wide variety of flowers, colors, and sizes. 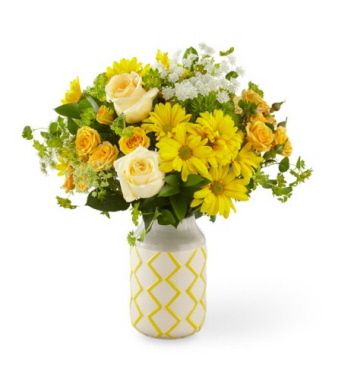 Feel free to order online 24 hours a day, seven days a week, or call us today and Omaha Florist will create something truly amazing for you and hand deliver your flowers in Omaha, NE or the nearby surrounding areas of Ralston, La Vista, Papillion, Millard, Bellevue, Boys Town, Elkhorn or Council Bluffs. 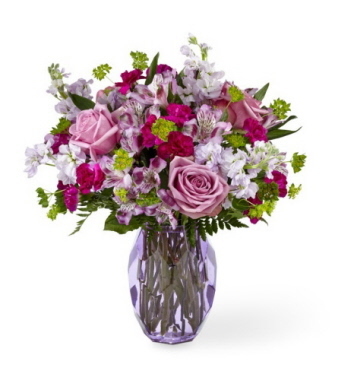 For fresh flowers delivered in Omaha daily!